EUROCLIO proudly announces that ‘ Crossroads of Cultures. The Countries of the Black-Sea Region and Socio-Political Developments in the 19th and 20th Centuries’ is now available for free online. 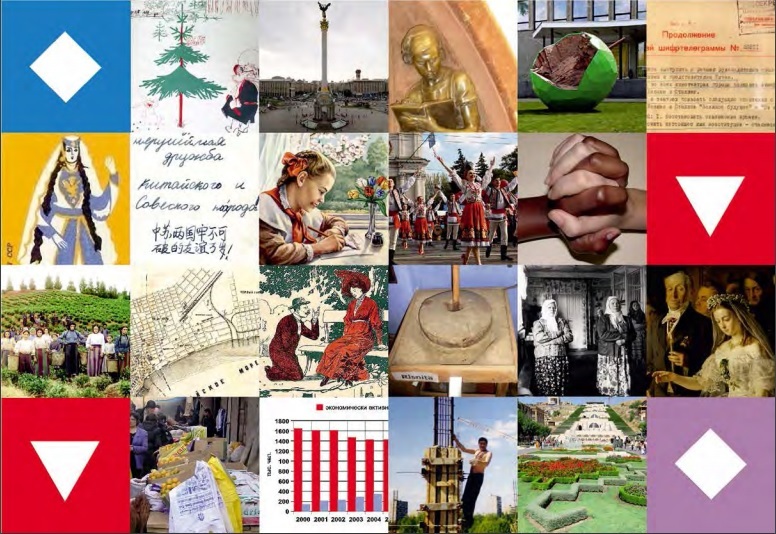 This publication is made collaboratively by educators from Armenia, Azerbaijan, Georgia, Moldova and Ukraine with the support of EUROCLIO and its project partners. It is a demonstration that people with different backgrounds can work together on the use of innovative approaches to the teaching and learning of cultures beyond borders. The road that took us here was not easy, and the publication would not be here without the commitment of the editing team, the authors and the coordinators, or the financial support of the European Union. More than a hundred people from over twenty countries contributed to the development of this publication, to which we are very grateful. For more information, please visit the project page. You can find the publications here.